Baby number two! We are so thrilled for their family of three to soon be a family of four. Delaney is going to make the best big sissy! What a sweet session we got to have with them. We love when clients turn into more then just clients and we loved catching up with them and seeing Delaney :) Watching their family grow is special and we are thrilled to always be able to capture their moments with them. Jen was gorgeous and glowing as always! We loved editing this beauty and we are now so excited to share them. We cannot wait to meet Kyra! 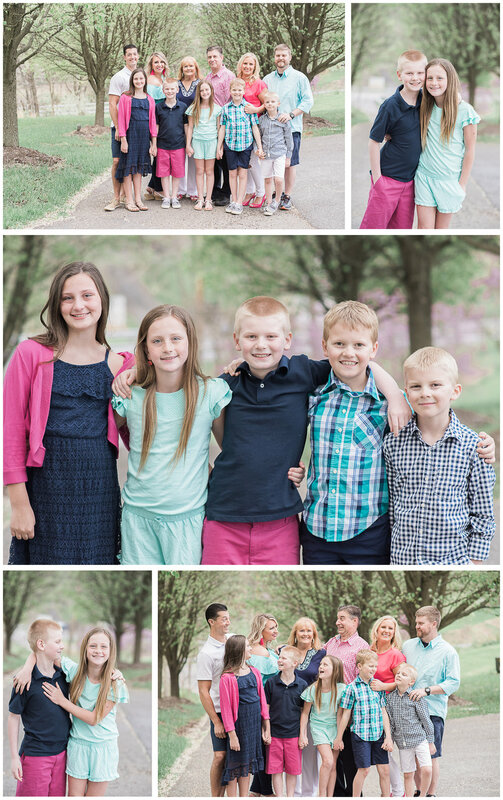 When Stephanie called us to schedule an extended family session, we knew it was going to be special. 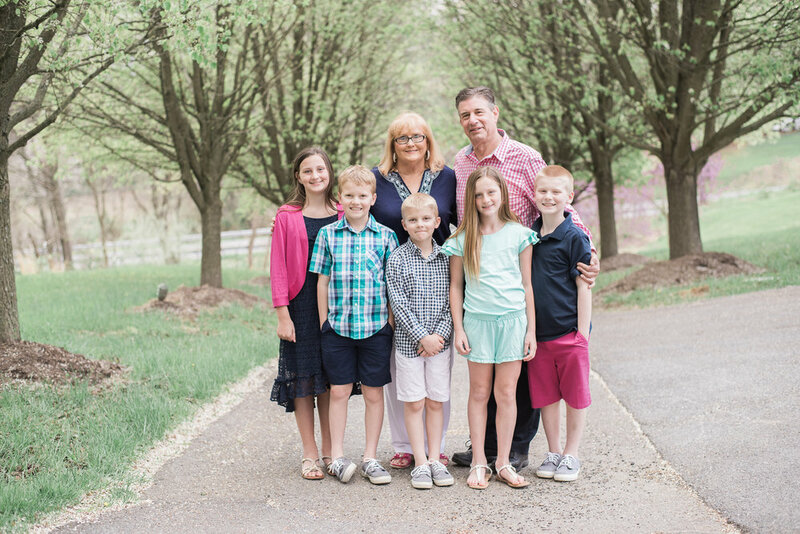 Her grandparents bought their farm in Sykesville and raised their children on it decades ago. Stephanie and her sister Amie were also raised on this farm. After years in the works, Amie built her own house on the farm and Stephanie moved back and completely renovated one of the original houses. Now, the 4th generation of children gets to enjoy the same carefree, fun childhood! What an amazing place to make memories that they can remember for a lifetime! 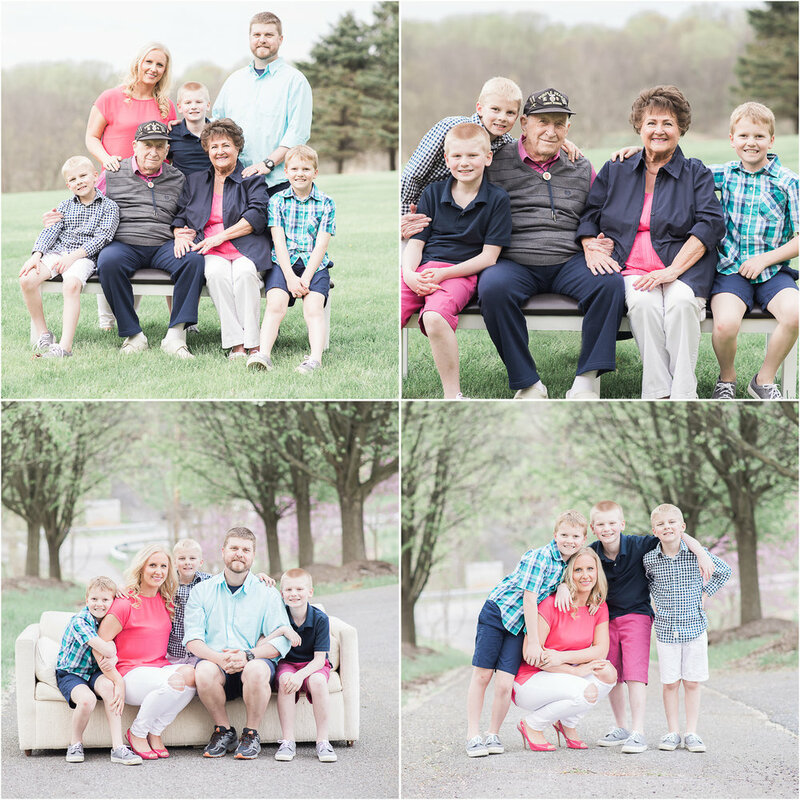 What a special session it was and we were so happy to help capture memories on the farm! 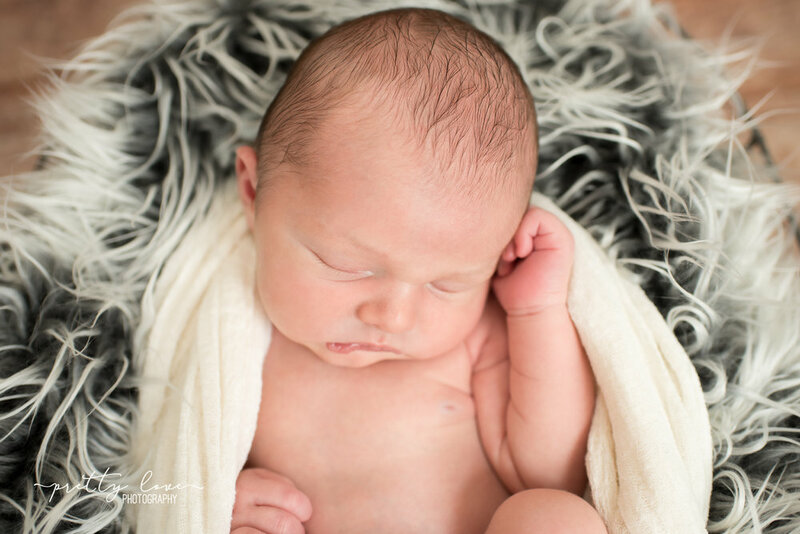 Sweet little Liam was born just a few days after his mom and dad celebrated their first anniversary together! They were our wedding clients as well, which made it extra special getting to meet him. His nursery colors were gray, navy, and teal, so we went with the theme with the wraps and props we picked. His mom, Katie, brought the little deer hat and the bear rug from his room. We love when we get to incorporate personal props. We can imagine him getting a lot of photos taken on the bear rug as he grows! Liam took a little while to want to go to sleep enough to be posed, but you can tell he passed out hard at the end when mom was dressing him again and it was time to go home! We just had to take a couple more in his cute little outfit. He slept there for a few minutes while everything was getting packed up. Katie & Matthew, congratulations on such an adorable little boy! Enjoy! We hope to see you all again soon. As some of you may know, I am also a part-time nanny for a wonderful family. 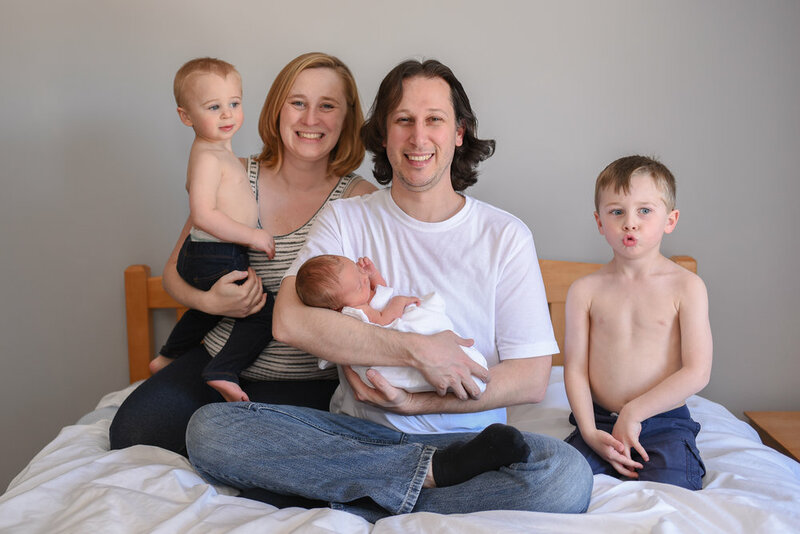 A couple weeks ago, they just welcomed their 3rd baby boy! It was a lot of fun to be able to photograph not only the new little squish, but his big brothers who I get to see every week! Brayden was a sleeping champ and let me pose him through toddler chaos and his barking dog. He is already playing his birth order role just fine! Mom made cute white shirts for each of the boys that read "Big Brother, Middle Brother, and Little Brother." Thankfully we captured one where the words were readable and the big brothers were looking and smiling! We also captured plenty of silly faces and giggles, which always end up being our favorites! My youngest niece just turned 6 months! What a perfect time to fit in a indoor winter (supposed to be almost Spring!) session. I wish some people could record us as we photograph family members kiddos sometimes. Chaos, lol! A good, fun, crazy chaos! Im not sure when we all decided to have so many kids but between just me and my sister in law we had seven kids running around. Lucky for us Mia is so easygoing and content :) She just hung out on the beanbag and smiled away as if nothing was going on around her! You just gotta love her! She is the sweetest little addition to our crazy crew and we love her oh so much! What a sweet day we had with Mackenzie and her parents! It has been freezing cold these past few weeks, but we somehow managed to book this session on the only 60 degree day. It couldn’t have come at a better time! Mackenzie came model-ready for her photo shoot. Her mama brought all these cute decorations she had for her first party we got to include. 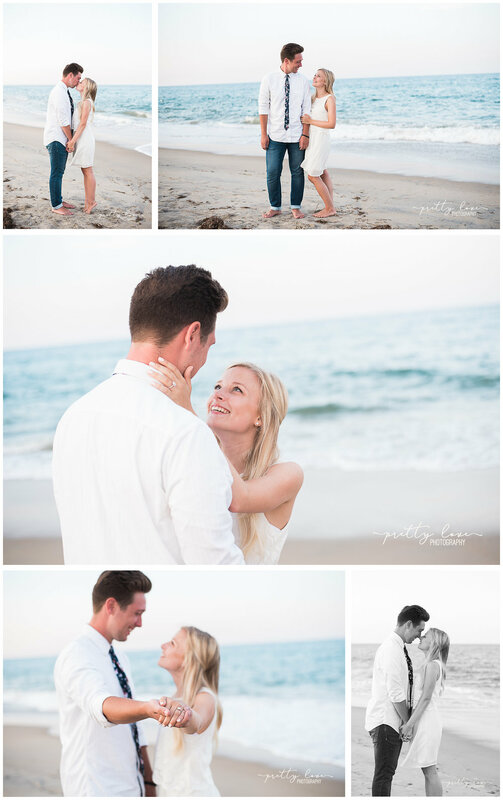 We love when we get to incorporate special memories into each session. Not only did they come along with decorations, but they made sure to have snacks on hand, which Mackenzie knew all about! She went right for the snack stash and kept getting little bits and pieces as she posed for us. :) Too smart- she already knows how to get what she wants! 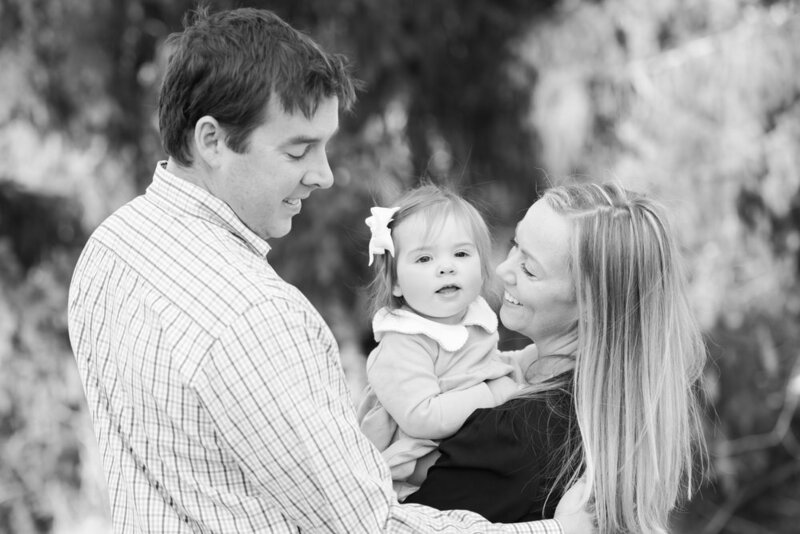 We enjoyed this session and getting to know Scott, Erin and Mackenzie. Happy birthday sweet girl! Here we go, re-blogging some of our sessions from last year! It is actually fun to look back on these photos and share them again. 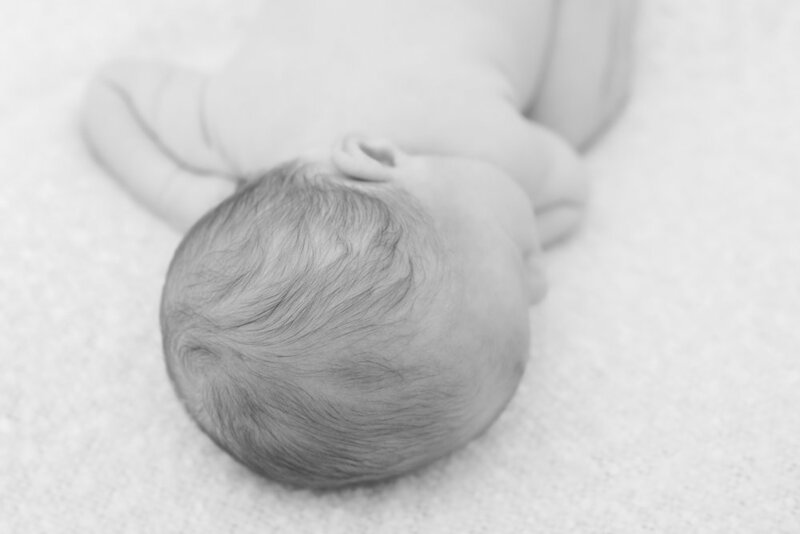 We know our clients will love it too, especially these newborn sessions! Sweet Anthony will be turning 1 in February, and I feel like his session was just yesterday. Anthony's sweet mom and grandma came to our Sykesville location to get his portraits done. The three of us had a blast chatting and worked hard taking turns, trying to get him to sleep! He was definitely a stubborn one at first, but we had patience that paid off. I think he just wanted to show off his beautiful blue eyes a bit. Enjoy the photos! Excited to repost and share with people who may or may not have seen this fun engagement session we did! This wasn't an ordinary engagement session. We got to capture my brother purposing to his soon to be wife! We went to Kill Devil Hill, North Carolina over this past summer and stayed in one big home filled with 46 people. Your thinking we are nuts, aren't you? It was such a crazy and fun vacation! Can you imagine all of that fun packed into one home? We weren't sure about it either It turned out to be one BIG amazing trip! To jumpstart the vacation Josiah had planned all along that on the second night there he would slip away with Julie and we would run down to quickly set up everything he had planned. Kerry and I hid behind steps and the brush of the sand dunes giggling like little kids awaiting their return. We were having so much fun before it had even begun. The suspense was killing us but we loved every minute of it! As you can see from the photos it turned out to be better then we could have expected and we were able to capture the raw emotion and love they share for one another! We could not be happier they had us there and sharing in this delicate moment. This may just be a once in a lifetime beach trip that all of our families will cherish and remember for years to come!